What Are the Disadvantages of Paying Cash for Your Vehicle? Not many people are in a position to buy a car with cash; they typically opt for leasing or financing a car purchase. If you do have the option to pay with cash, you should still weigh the pros and cons before going this route. Although cash releases you from having to make monthly payments over a long period of time, it also can bring a number of disadvantages, especially for people just starting to accumulate a credit history. One big disadvantage to paying cash for a car is losing emergency funds. Most young adults don't have enough cash to buy a car and also keep back money in a savings account for a rainy day. Unfortunately, losing that extra cash can be risky. You don't know if your new job will work out or if you'll find yourself unemployed unexpectedly. You might have an accident and need the money for health bills. Make sure that you have at least six months of living expenses put back in an emergency fund before you consider buying a car with cash. Building up your credit score is important, especially if you think you'll want to buy a house someday in the future. You must have good credit in order to be approved for a mortgage. One way you can build that credit is by taking out a car loan. If you can get a low interest rate on the car loan, it would be worthwhile to put the cash you would have paid into an interest-accruing savings account and pay off your loan faithfully every month. If you buy a car with cash, especially if you're purchasing at a dealership, you might not get as many good options on the final price. Car salesmen sometimes get commissions off the type of loans they set up and financing options they put together. If they think they'll be making less money off you because you're paying with cash, they'll be less likely to give you a good deal. Try not to tell them you're paying with cash until you've already negotiated the price, suggested John Kealing, a car salesman in St. Louis. What Does Cash Back Mean at a Dealership? If you have student loans to pay off, credit card bills or other responsibilities that carry a higher interest rate than a car loan, then you'll want to use your cash to pay off those debts first rather than using all of it on a car purchase. When you take out a car loan, you end up paying more for the car once you calculate interest. But if you already owe an even higher interest on other debts, then paying those off first will save you money in the long run. If you're just out of college or still in college and are looking into buying a car with cash, you're more than likely considering buying a cheaper used car. Although this can be a good option for a first car, make sure you do all your homework on the car before purchasing it. 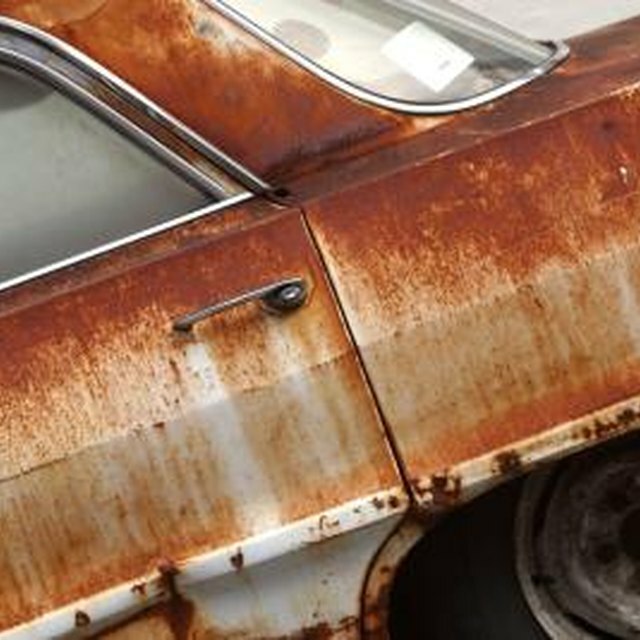 Used cars carry risks that the seller might be hiding serious defects, past wrecks and other issues. Have a mechanic check over the car before you shell out your hard-earned cash.